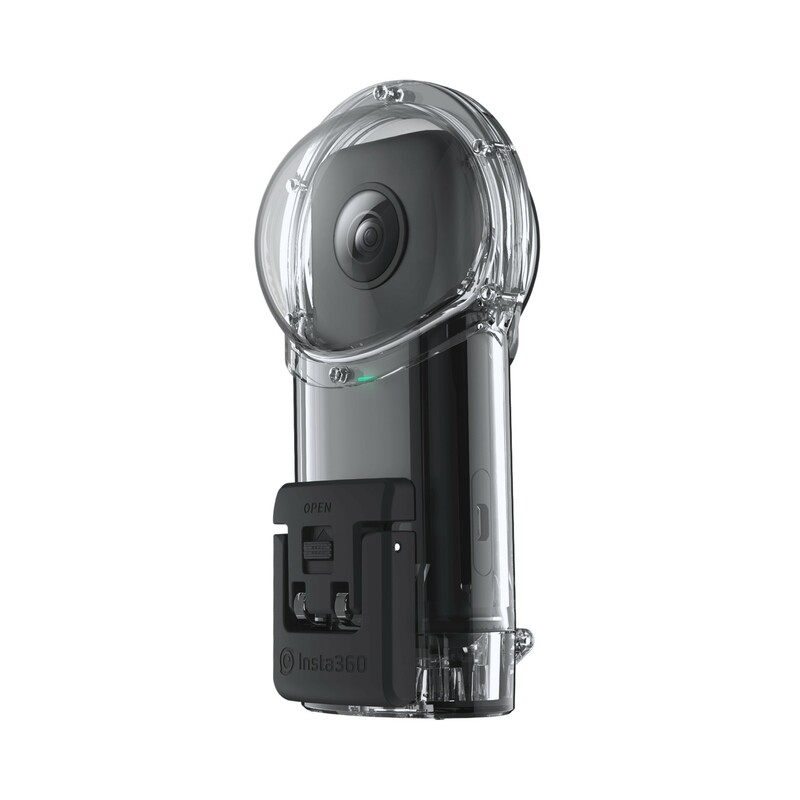 Insta360 isn't new to the 360-degree camera game. 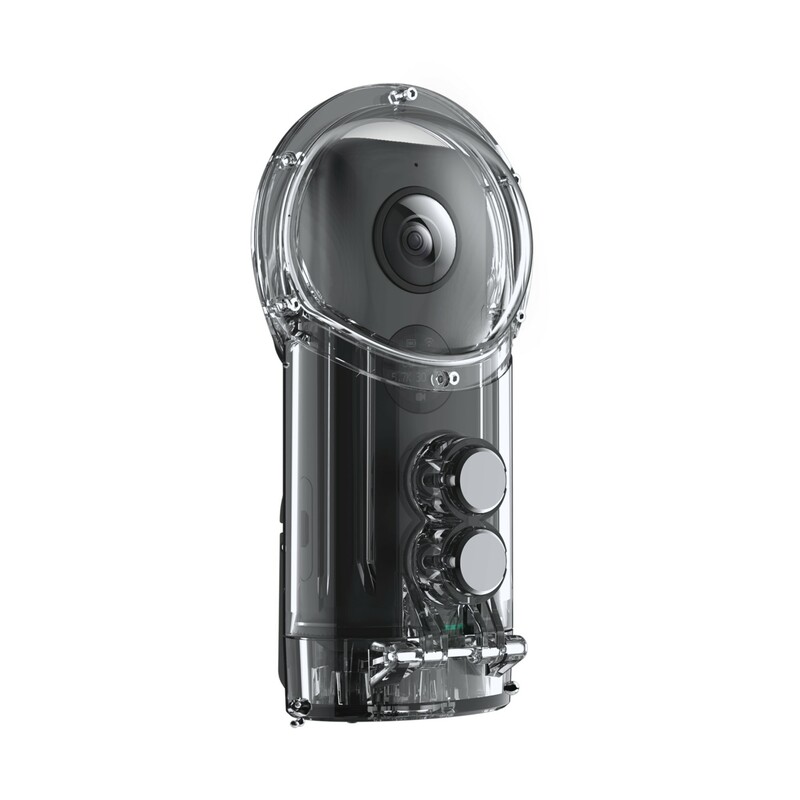 The company already makes the Insta360 ONE, NanoS, Nano, and Air, as well as the Pro and Pro 2. The ONE X is the follow-up to the ONE, which I have been using for the past month or so, and it fixes its most glaring issue. 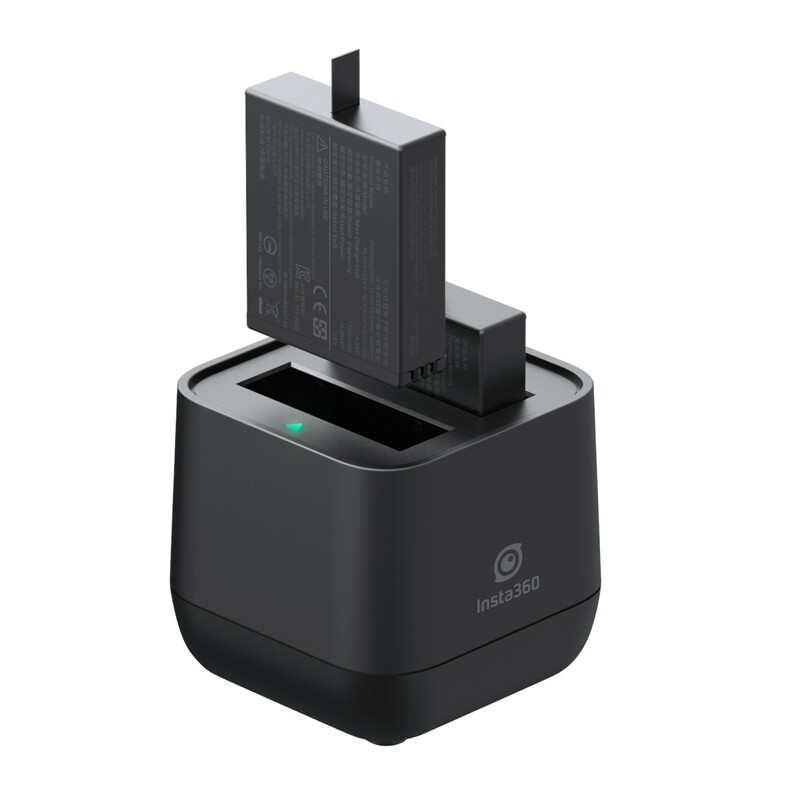 Originally, the ONE was made for iPhones; an Android adapter was later launched to add compatibility for our devices. That means a bulky setup every time you want to transfer photos, or if you need to preview before shooting. The ONE X has WiFi, so previews and transfers will happen wirelessly, without the need for a special adapter. Various cables for USB-C, MicroUSB, and Lightning will come in the box as well, if you prefer to go the wired route. 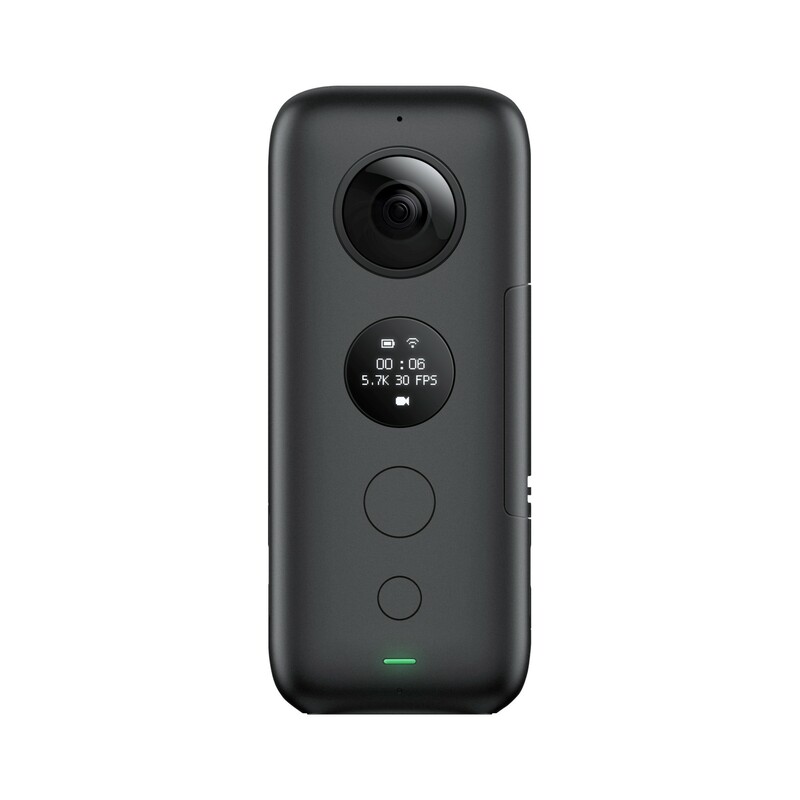 Beside improved connectivity, the ONE X brings a removable battery, a new small display on the camera itself, and new video resolutions: 5.7K (30fps), 4K (50fps), and 3K (100fps). 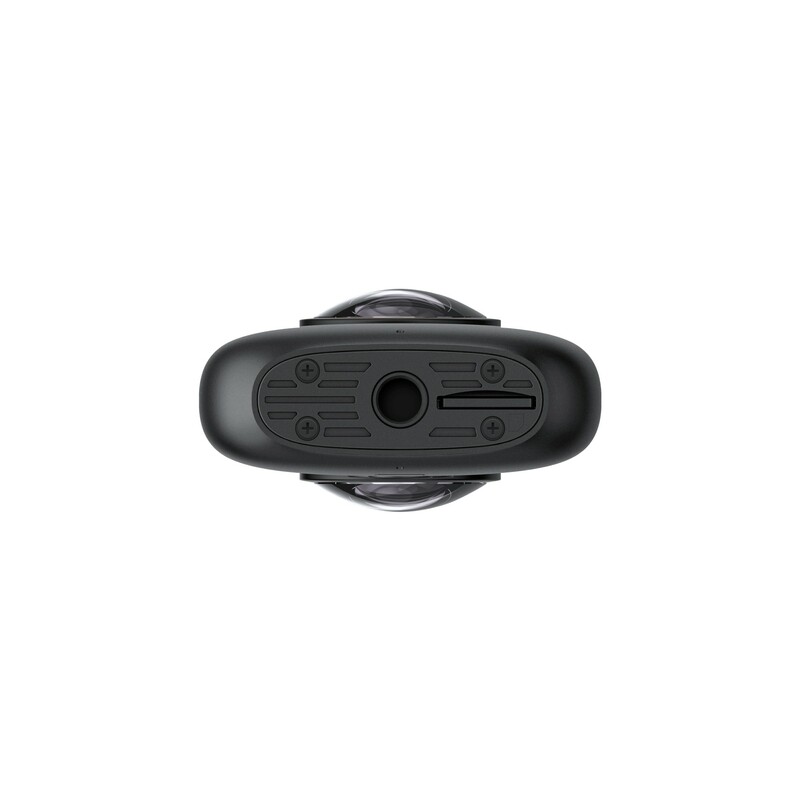 It lowers the photo resolution from 24MP to 18MP, but the sensor is the same, resulting in sharper, less noisy images. Stabilization has also been improved, and the company says you can expect gimbal-like results without the gimbal. My experience with the ONE was positive in that regard, so hopefully the ONE X will stand up to the test. However, the most interesting features of the ONE X are on the software side. There's nothing really new there compared to the ONE, but if you're not familiar with the company's offerings, you might want to know these. 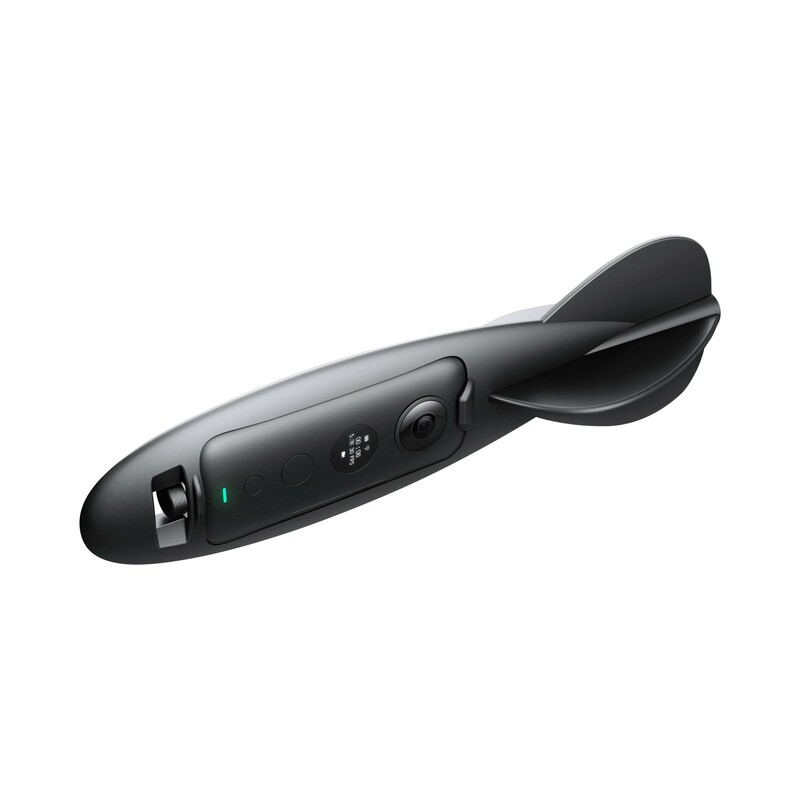 After processing, Insta360 removes the selfie stick from your shots, so images look as if they were taken with a nearby drone. It's magical really: in all my shots, the stick's shadow is on the floor but there's nothing in my hand. Video editing options in the Android app are really extensive. 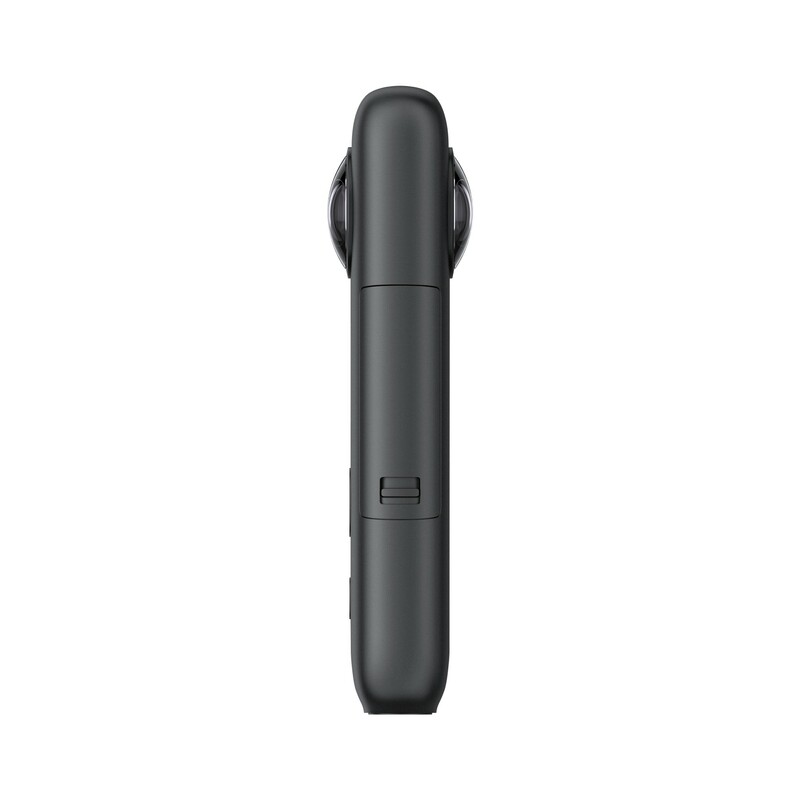 You can shoot any scene without worrying where your camera is pointing at (it's 360, remember?) 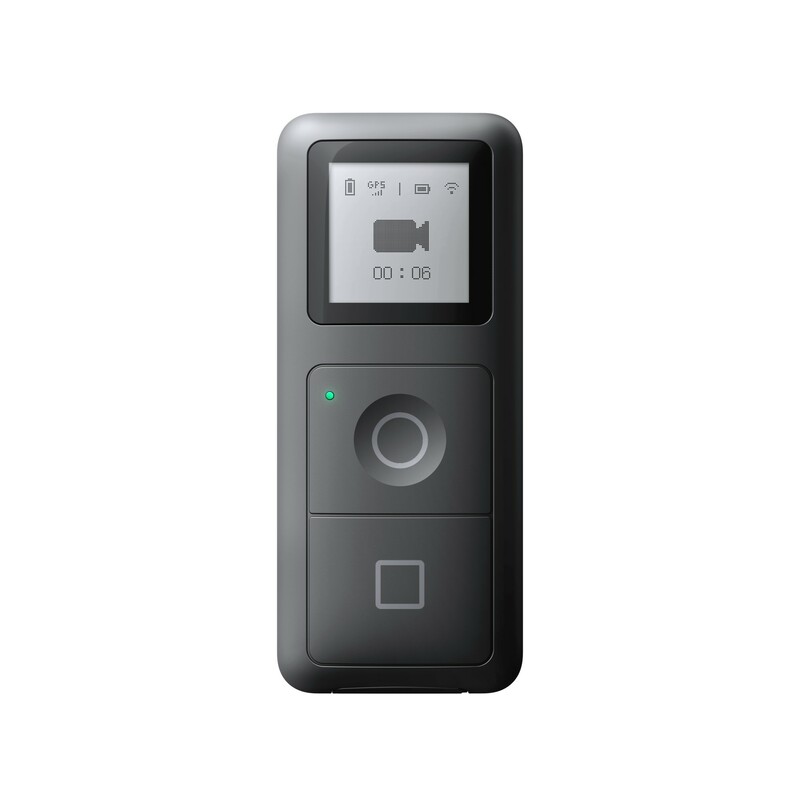 then easily edit the video to fast-forward or slow-down moments, track people, change angles and frames, all in a few minutes. Plus there's a Bullet Time mode that creates amazing videos with you at the center. After using it once, I wished I had it during my wedding or previous trips. The app also offers photo editing features and Tiny Planet creation, which I personally love - my Instagram profile would attest to that. The two things I think the ONE X misses on are the absence of waterproofing and the lack of a hard case in the box. 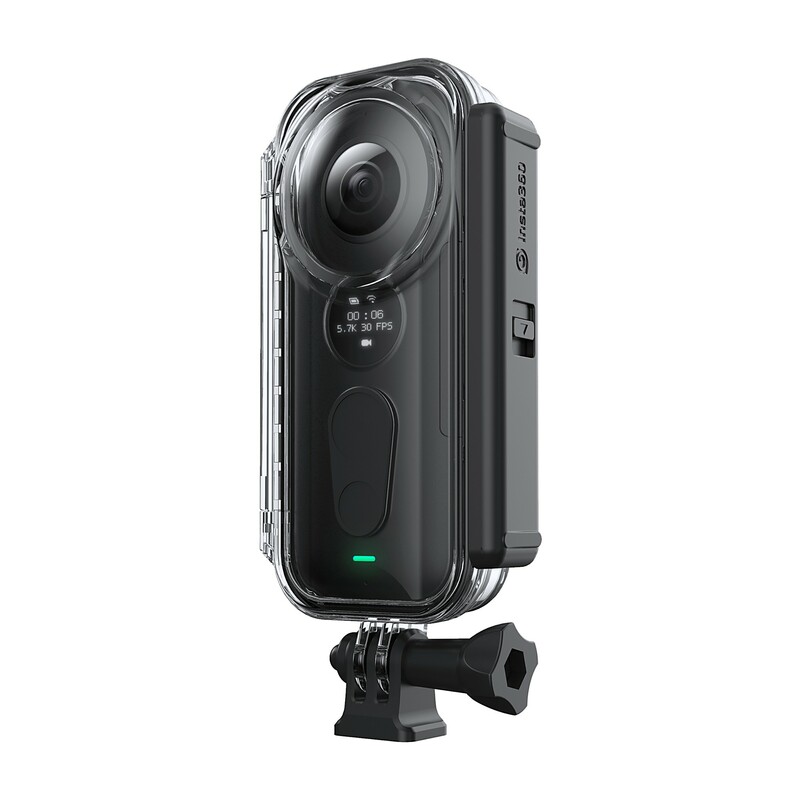 Apparently, the camera will come with a soft case, but the current ONE has a hard case that can be used as a small mount. The ONE X is available for pre-order today at Insta360's site, and shipments will begin October 17. 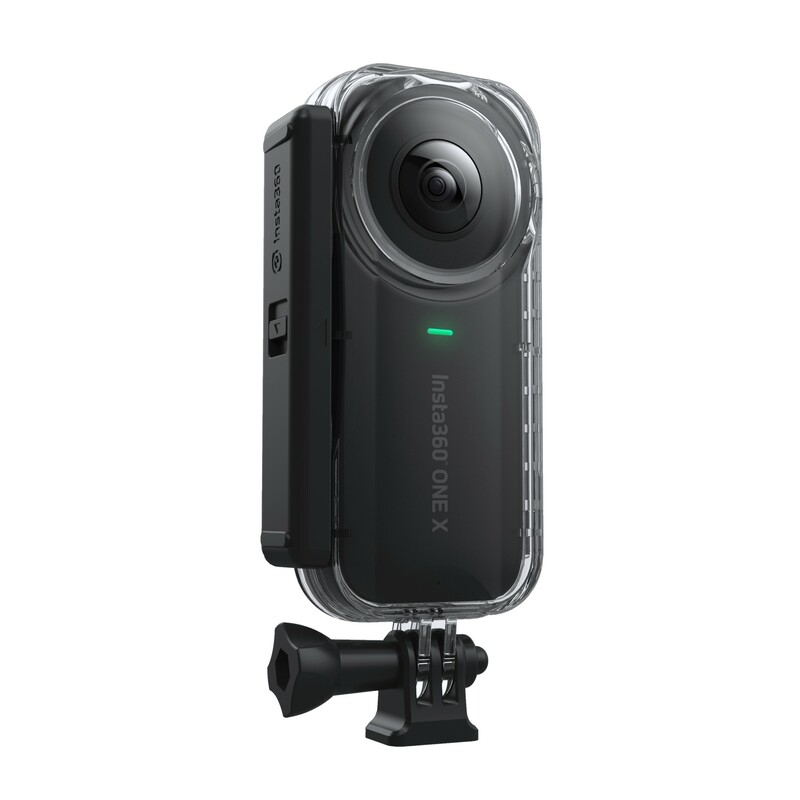 The $399 price seems a little steep, but it's in line with the 4K Ricoh Theta, and cheaper than the $600 5.2K GoPro Fusion or $800 5.7K Garmin VIRB 360 (both of which are natively water-resistant). 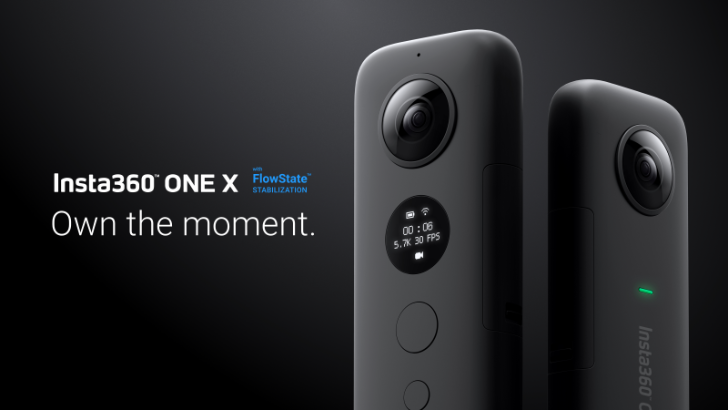 There will be a slew of accessories to order along the ONE X. 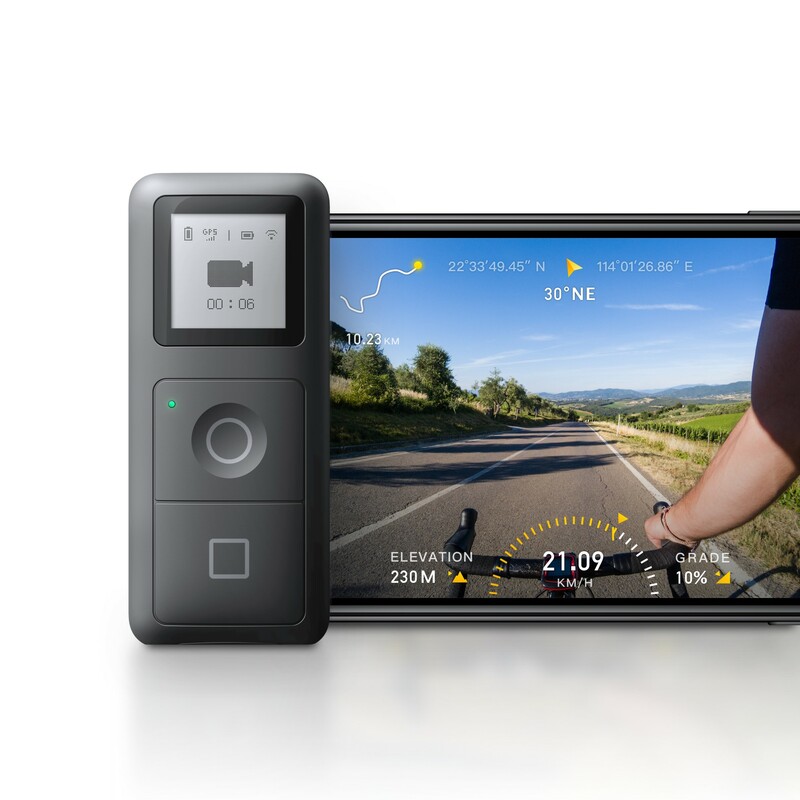 These include the Dive Case ($89) and Venture Case ($49) for more ruggedness and waterproofing, the GPS Smart Remote ($49), the Battery Pack ($107) with two extra batteries and a charging station, and the super quirky Drifter ($30) that lets you get airborne slow-mo shots.